Robert Foresman in an undated profile photo from TMK where he is a board member. Email exchanges shared with ABC News show Barrack’s meeting with Foresman was ultimately canceled. But sources said Foresman continued to pursue a role with the Trump team. In January, he secured a meeting with retired Lt. Gen. Michael Flynn, according to two sources familiar with Foresman’s contacts. An attorney for Flynn, Robert Kelner, declined to comment. Flynn was one of six co-chairs of Trump’s transition team. 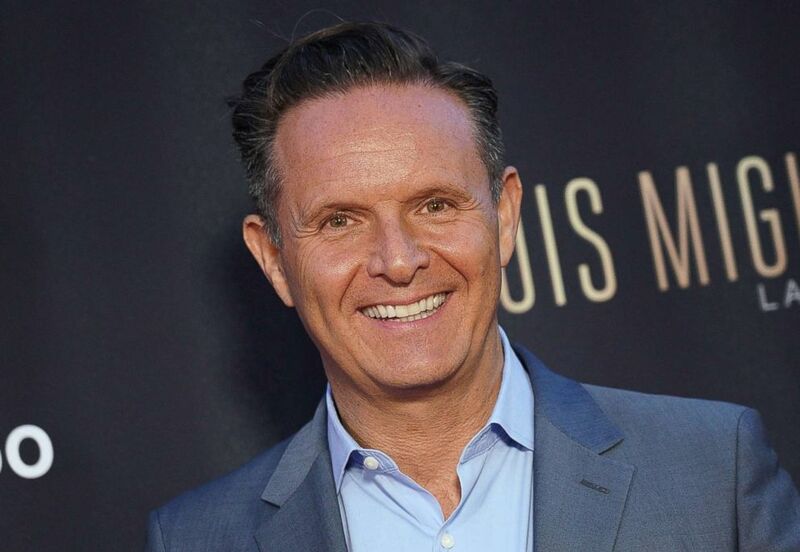 Producer Mark Burnett attends a screening, April 12, 2018 in Beverly Hills, Calif.
Senate interest in Foresman is not a secret. One year ago, U.S. Sen. Dianne Feinstein, D-Calif., sent a letter to Foresman, saying the Senate Judiciary Committee “has reason to believe that you sought to engage the Trump campaign in discussions concerning outreach from senior Kremlin officials.” A spokesman for the committee declined to comment on what was received in reply. 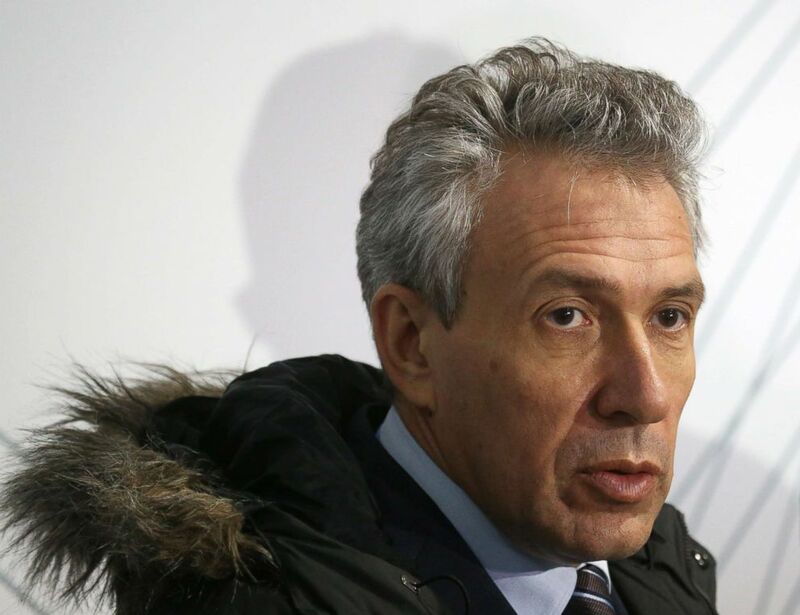 Russian Vnesheconombank (VEB) Chairman Sergei Gorkov attends a ceremony for a new toll motorway, in Saint Petersburg, Russia, Dec. 2, 2016. Some have become high-profile figures in special counsel Robert Mueller’s investigation – such as former campaign chairman Paul Manafort. Republican political consultant Sam Patten, who developed contacts in Ukraine, helped arrange a $50,000 straw donation to the Trump inaugural fund so a Ukrainian oligarch could attend, according to a plea agreement he reached with Mueller’s team. 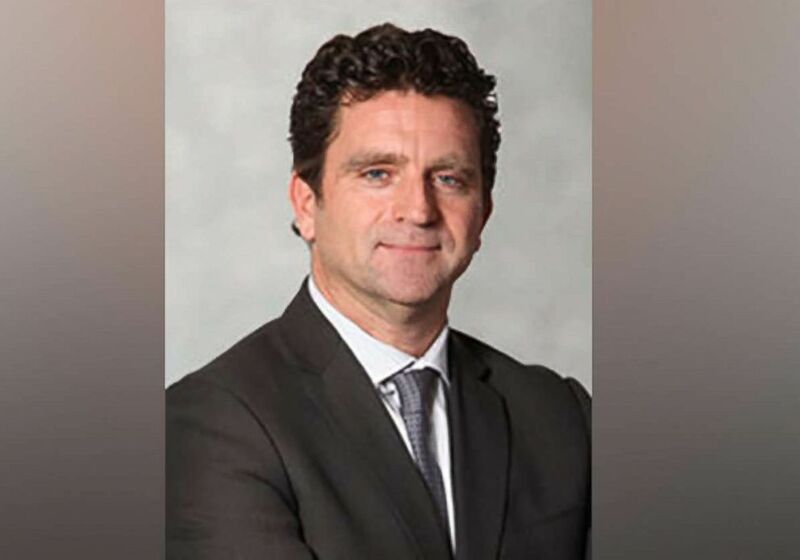 Patten has not yet been sentenced, and a status report on his cooperation was submitted under seal on Dec. 31 -- an indication he is continuing to provide assistance to investigators. But there are others, like Foresman, who have surfaced on the radar of congressional investigators, whose connection to the investigation into Russian influence in 2016 remains unclear. Earlier this week, the lawyers handling Foresman’s unrelated civil case said Foresman “refused at his deposition to say whether or how he responded to this [Feinstein] letter, unilaterally declaring these questions 'not relevant.'" Lawyers in that case said in court filings that Foresman refused to disclose details of a meeting he held with Gorkov the Russian banker. The attorneys have asked a federal judge to compel him to answer.